Early American law came together in Philadelphia following the American Revolution and freedom from British rule, so it is only fitting that NALS of Philadelphia is one of NALS’ largest and most active chapters. This NALS chapter started in 1985 as Philadelphia Legal Secretaries Association (PLSA) and in 2013 voted to change its name to NALS of Philadelphia. NALS of Philadelphia is a busy, exciting, and fun chapter with 60+ members and a lot going on that keeps it growing and going. What is the secret to their success? Several things keep this chapter dynamic. One is the luck of being established in the center of Philadelphia where most of the law firms are situated within a 6-8 block radius. This convenience supports the extra time needed by legal professionals to pursue professional development through a professional association. 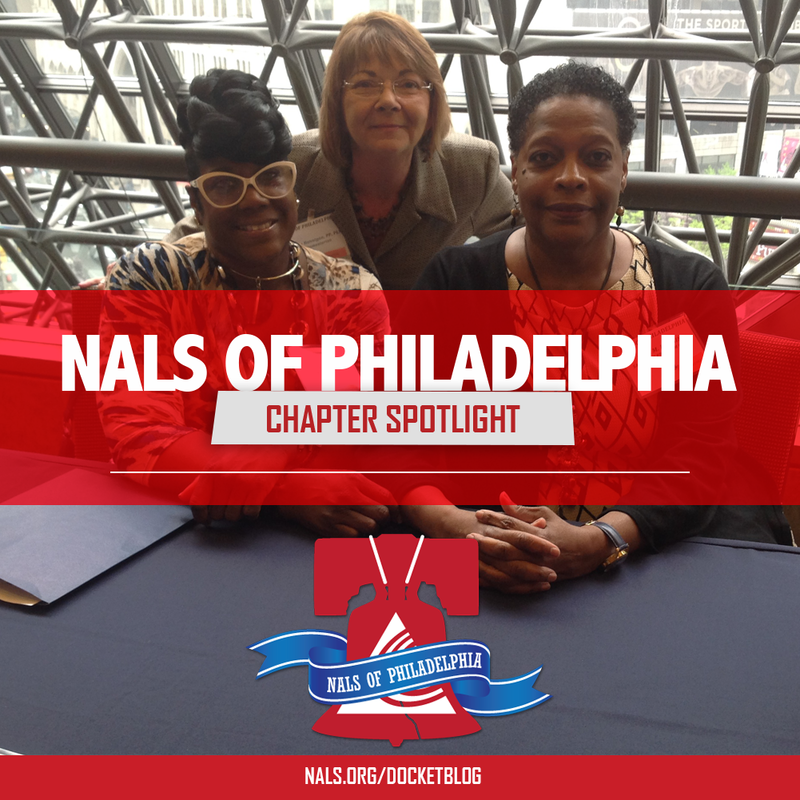 NALS of Philadelphia has a core group of about 15 members who are the heart of the association and keep it running smoothly. The chapter understands that the most precious commodity of people is TIME. The goal of NALS of Philadelphia is to offer exceptional return on members’ investment in the chapter. To achieve this goal, educational opportunities are offered at lunch, in the evenings, and some weekends. There are fun chapter networking activities and members also serve the community through organized fundraising events. NALS of Philadelphia provides great and varied educational events open to all legal professionals. 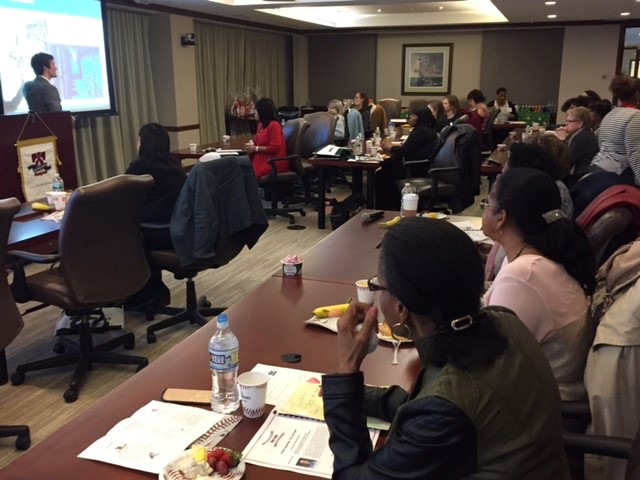 This year the chapter offered 10 Lunch’n’Learn CLE opportunities, with topics including: Local Elected Officials and How Local Government Works; The Hybrid Legal Assistant; Are you LinkedIn? ; Pennsylvania Voting Issues; Firearms and Estates; He Died with Guns in His Closet; So You Want to Fly a Drone? ; Entertainment Law; Human Trafficking; Heroin Hits Home; and Social Media Ethics. Opportunities also exist for evening and Saturday CLE events which include subjects such as Active Shooter in the Workplace and Updates in Employment Law (Marijuana in the Workplace, Ban the Box, etc.). NALS of Philadelphia recently hosted a successful all-day educational event titled A League of Our Own with a baseball theme. A $500 NALS Foundation Grant was awarded for this event to provide 3.75 CLE credits. A League of Our Own was designed for legal professionals in the Philadelphia area, with registration fees of $45 for members and $50 for nonmembers. Thirty-five attendees registered for this event that offered seminars on cloud computing, social media, and professional development. The day finished with a baseball trivia game and lots of door prizes. The creativity of the legal education events helped PLSA (now NALS of Philadelphia) win several NALS Jett Awards, including two NALS Founder’s Awards. These awards were for CLE activities like Can Sue Be Sued? A Discussion of Rule 5.3 of the Model Rules of Professional Conduct, and Using a PLS Study Group as a Membership Drive, which brought in about 20 new members. The chapter also was awarded two NALS Keystone Awards, one for Court Observance Week Activities and the other for Secretarial Boot Camp. One of the most successful educational experiences was the all-day Secretarial Boot Camp with a military theme. This was sponsored by a $300 NALS Foundation Grant and provided 6.5 CLE credits. This event was geared toward legal professionals who work in midsized law firms and provided an affordable registration fee of $35 for members and $40 for nonmembers. The Boot Camp offered Business and Office Etiquette; Law Office Ethics—the Basics; Working with Multiple Attorneys and Difficult People; Do You Write Right? ; Grammar, Spelling, Proofreading; and Microsoft Word–Styles and Advanced Features. The day finished with the Boot Camp Jeopardy Review Game and a Graduation of the Troops. NALS of Philadelphia hosts many social and community events to enhance networking. This year’s events will include Painting with a Twist, a Cooking Class at the JNA Institute of Culinary Arts, and Passport Dinners (where the networking fun is held at different ethnic restaurants throughout the year), and the Annual Holiday Bazaar that is held before Thanksgiving. Recently, seven NALS of Philadelphia board members volunteered at the registration table for the Homeless Advocacy Project (HAP) Annual Benefit event. 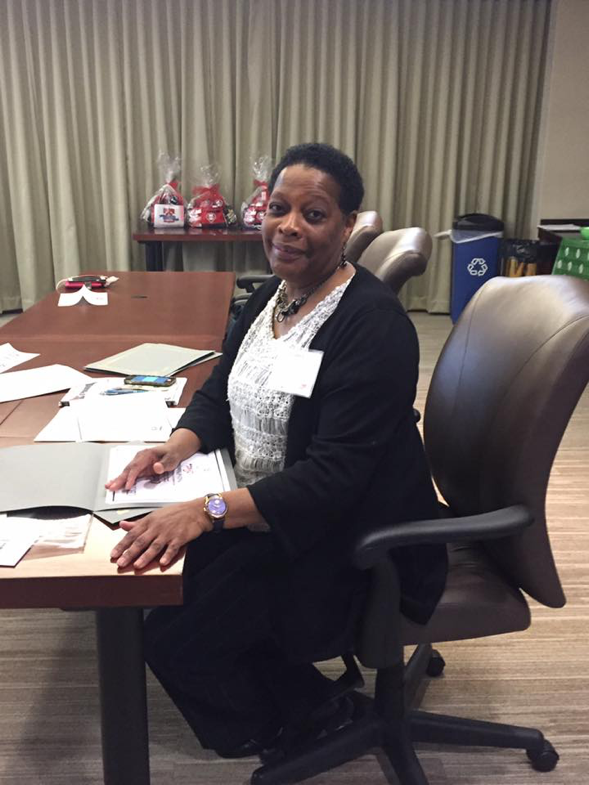 HAP is one of the nonprofits in Philadelphia that provides attorneys who volunteer pro bono. There is a very active Community Activities Committee which has organized fundraisers and other activities for the chapter and community. This included Meat Package Raffle Fundraiser for the Covenant House, which raised over $600 in donations. Members volunteered their service as Greeters and Hostesses for the Susan G. Komen Strength and Survival fundraiser with the Philadelphia Pops Orchestra. They also volunteered for other fundraising events by cooking dinner at the Ronald McDonald House and serving at The Wine & Cheese for the Boys and Girls Club. NALS of Philadelphia advertises a lot, using the local legal newspapers, e-blasts, the NALS of Philadelphia Website, and social media. Special events are advertised through Evites by PunchBowl. Even with all of this, there is still a need for more technology to advertise the chapter’s activities. To find out what NALS of Philadelphia is doing now, see www.NALSofPhiladelphia.org.